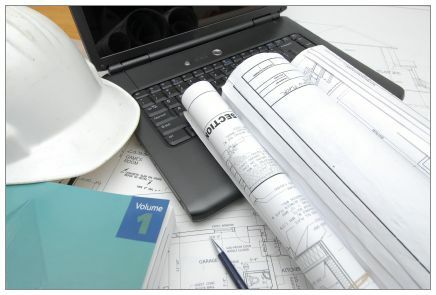 Survey visits to your site are an excellent way for us to get a feel for your project and to share ideas with you from similar projects we have completed, or to come up with new ideas. We do not charge for surveys. We do not have sales staff, so you will be visited by an engineer who will handle your project from start to finish. We are happy to quote on all types of projects - classrooms, lecture theatres, school halls and gyms, meeting & training rooms, reception areas and board rooms, churches ancient and modern, pubs & clubs and sports & leisure facilities. If you're not on that list, then we'll be very interested to see what you have in store for us. You can also use the enquiry form below and a member of staff will contact you shortly.